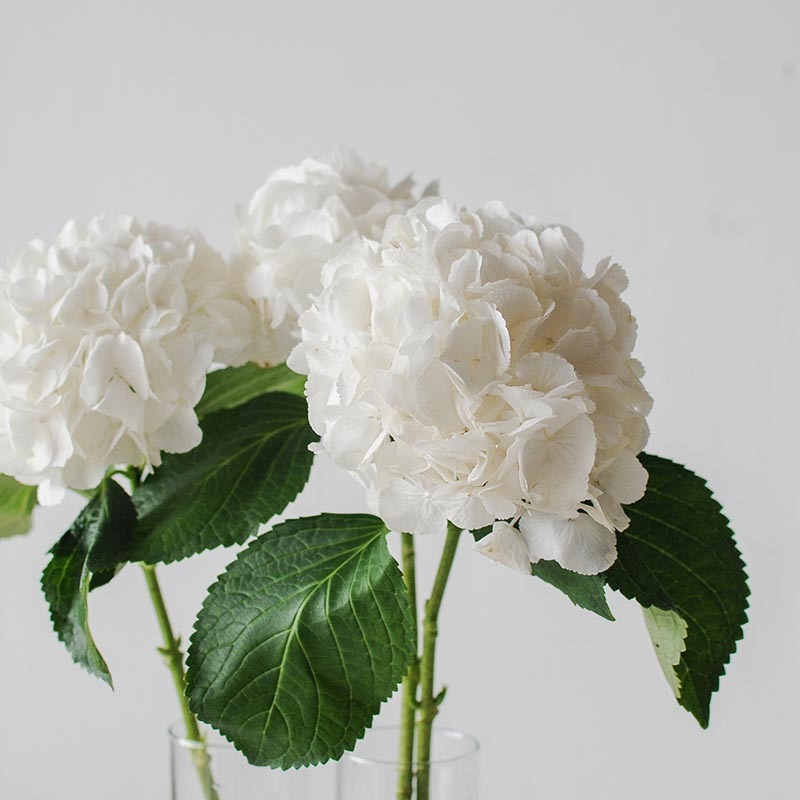 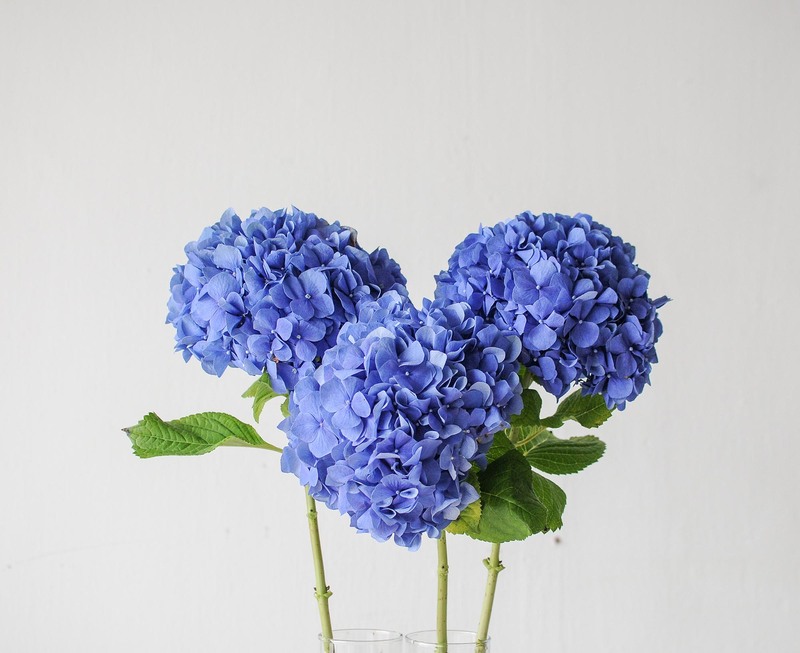 The most commonly seen hydrangea is of the macrophylla variety (also known as bigleaf hydrangeas) which consists of the three types: mophead, lacecap, and mountain. 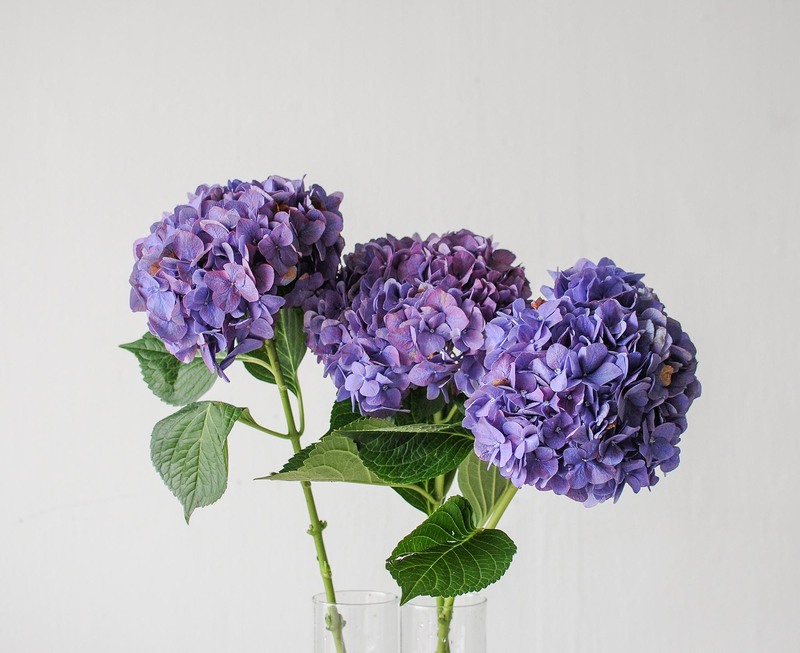 And of these, the mophead hydrangea is easily recognised due to their large flower heads that come in a variety of colours. 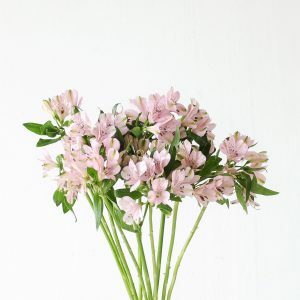 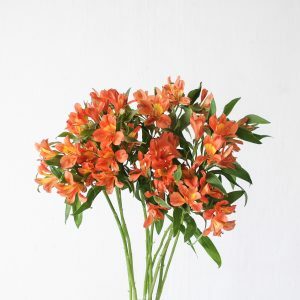 Grown mostly as ornamental flowering plants in gardens, it is also extremely popular as a cut-flower. 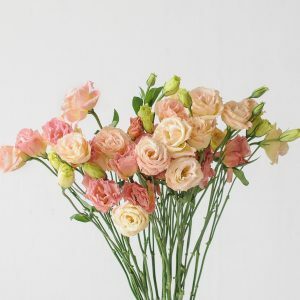 A notable characteristic is that it is one of few floral types that absorb water through its petals, which is done by dunking the flower head of a cut stalk in water. 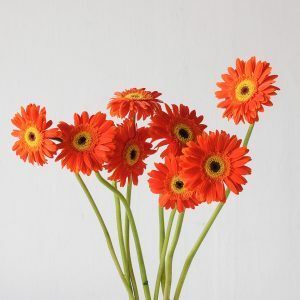 It is an extremely water hungry flower due to its numerous petals and long woody stem, so it is important to hydrate it sufficiently. 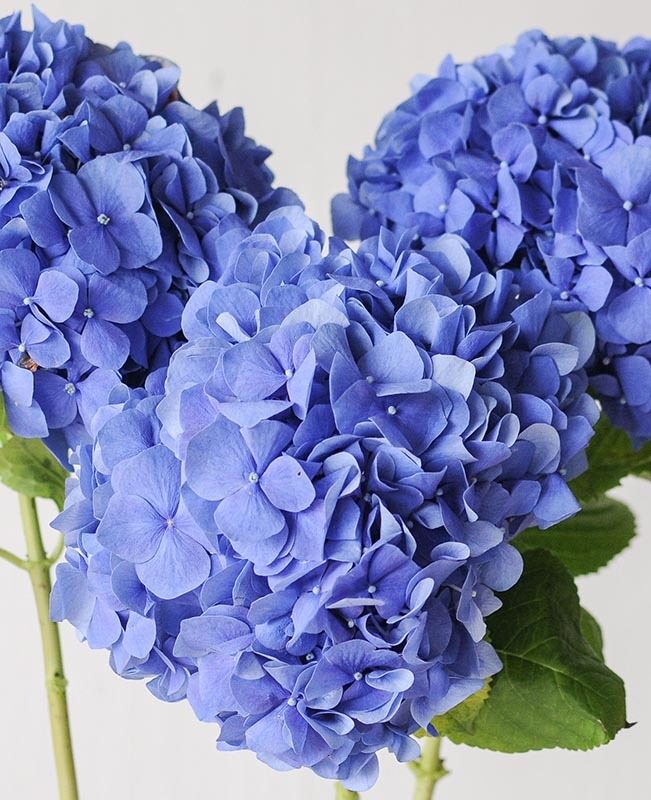 Due to their woody stems, hydrangeas are water-hungry flowers. 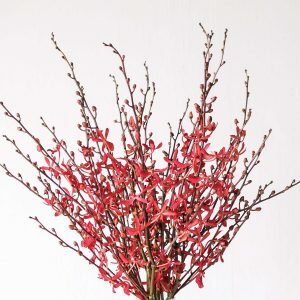 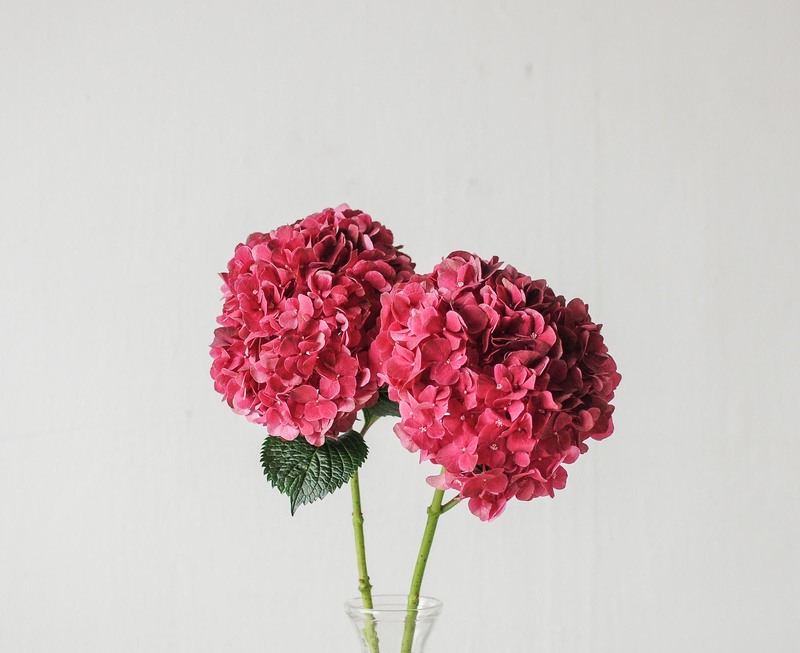 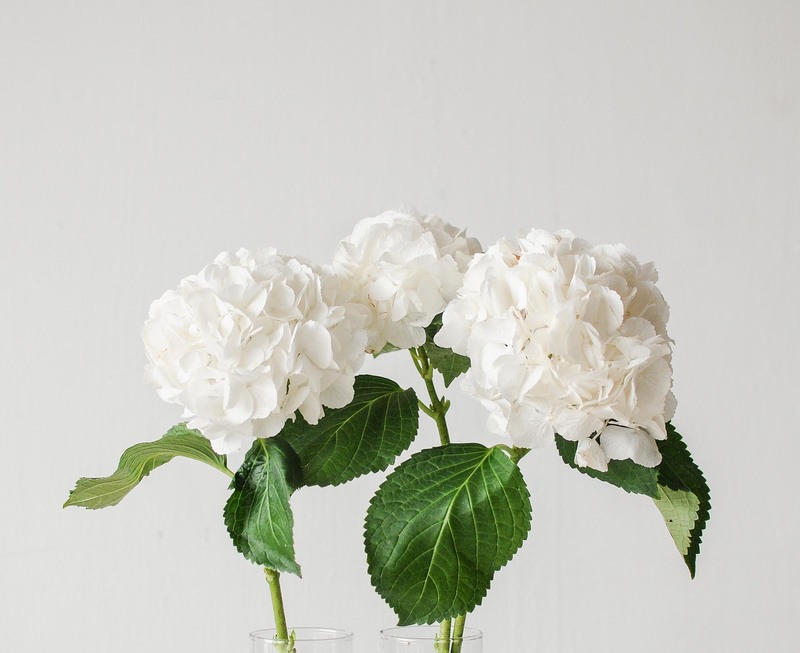 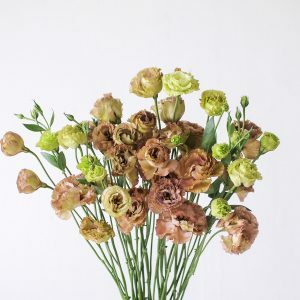 The best way to keep them fresh and hydrated is to ensure their vase of water is always full and fresh, stems are trimmed daily at an angle for a wider surface area to absorb water, and to spritz water at the bloom. 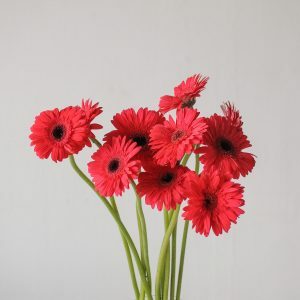 They are one of the few floral types that absorb water through their petals. 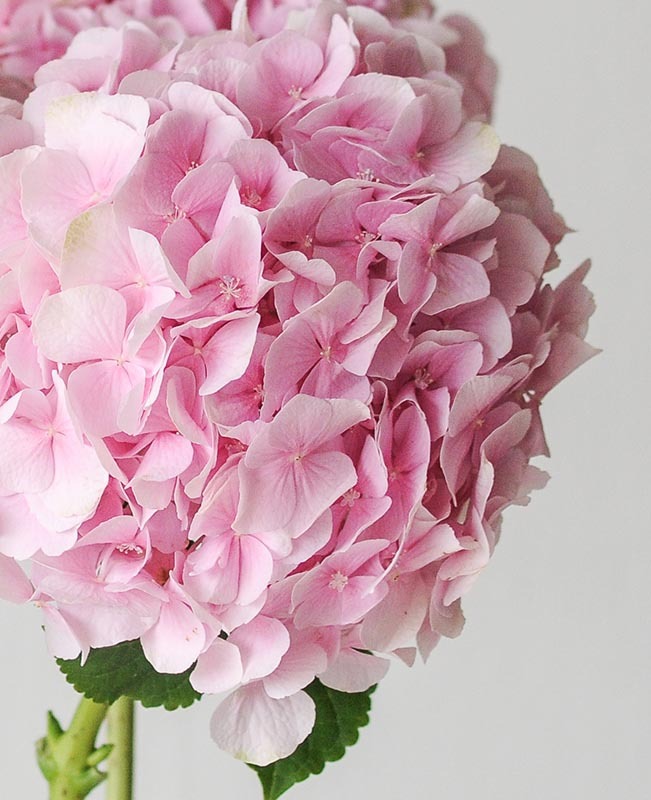 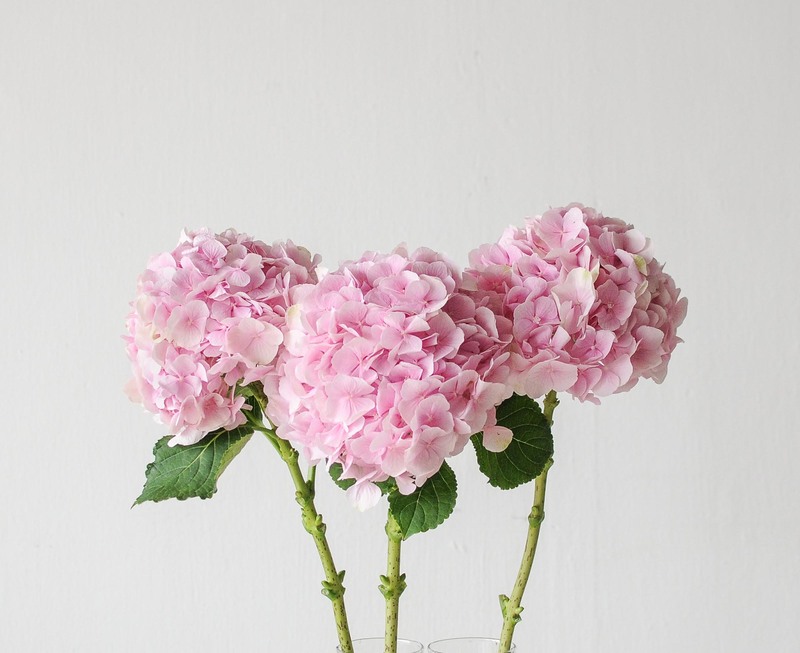 The hydrangea is a tall-stemmed variety, ideal for entrance tables, console tables and bar top centrepieces.